Established in Benoni in 1986, Ecstasea Dive School cc is one of South Africa’s oldest and most professional Scuba Diving Schools. 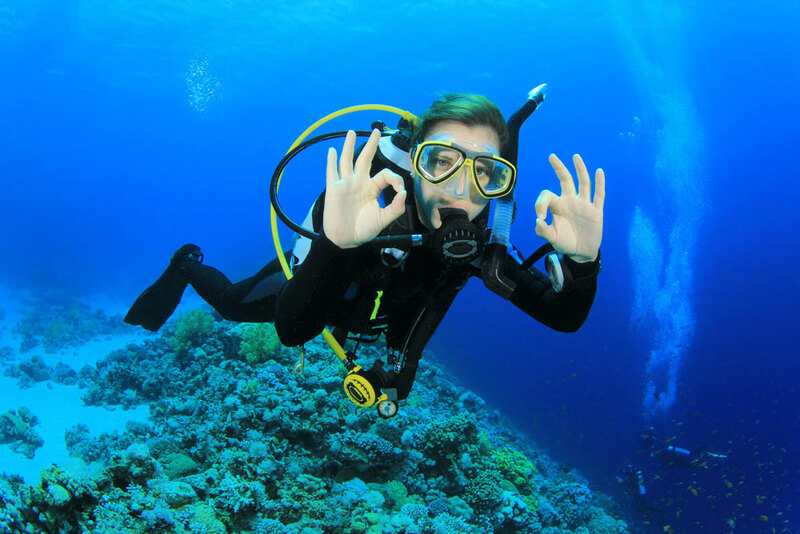 The School has been instrumental over the past 29 years in qualifying over 3800 sport scuba divers, 87 Instructors, 223 Dive Leaders and a host of Technical and Speciality divers. 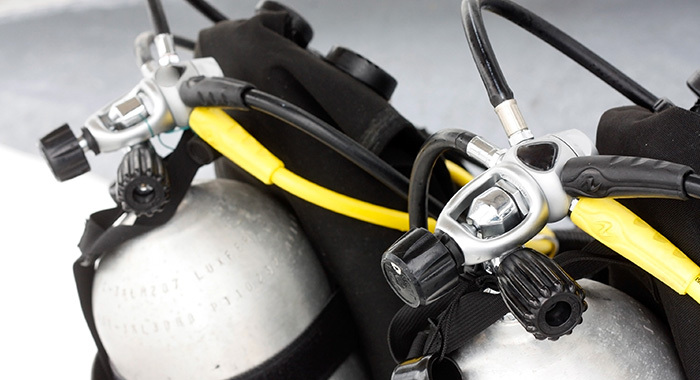 Ecstasea is one of the few Scuba Dive Schools in South Africa that offers up to 50 varying courses from entry level scuba diver to the more technical specialities such as Deep Trimix diver and Dive Leadership. In 1990 Ecstasea formed an alliance with SATOUR and introduced South African diving to overseas visitors by conducting scuba tours coupled with game safaris to this country. Ecstasea went on to operate one of the first Dive Charters at Sodwana Bay and was instrumental in plotting and locating a large portion of the coral reefs located off this pristine stretch of coastline. In 1992 Ecstasea assisted the Natal Parks Board in drafting and implementing the “Sports Diving Management protocol” for the Sodwana Bay Marine Reserve which as a management tool for scuba divers, is still being used today Ecstasea formed an alliance with SAUES (Southern African Underwater Ecology Society) and together implemented one of the first programs in the world that utilised sport divers for research on coral reefs. SAUES and Ecstasea joined the Global Reef Check Monitoring Program in 1997 and conducted the first NGO volunteer based marine research on coral reefs off the South African and Mozambique coastline culminating in the presentation of the 5 year Reef Check “Trends & Solutions for the Global Coral Reef Crisis” report being presented at the World Summit in Johannesburg in 2002. The quaint seaside town of Ponta D’ Ouro in Southern Mozambique has become a diving mecca for local and international divers alike due largely to the initial efforts and funding of Ecstasea Dive School and its owners. Between 1992 - 2003 Ecstasea funded and built the Ponta D’ Ouro Camp Site, located and plotted the coral reefs and brought the first divers to this area since before the Civil War. Ecstasea Dive School is not simply a training institution for scuba divers but rather a platform for people to become involved in conservation programs, travel throughout Southern Africa and abroad, assist with community based rehabilitation projects and affords members an opportunity to socialise and interact with like-minded individuals. 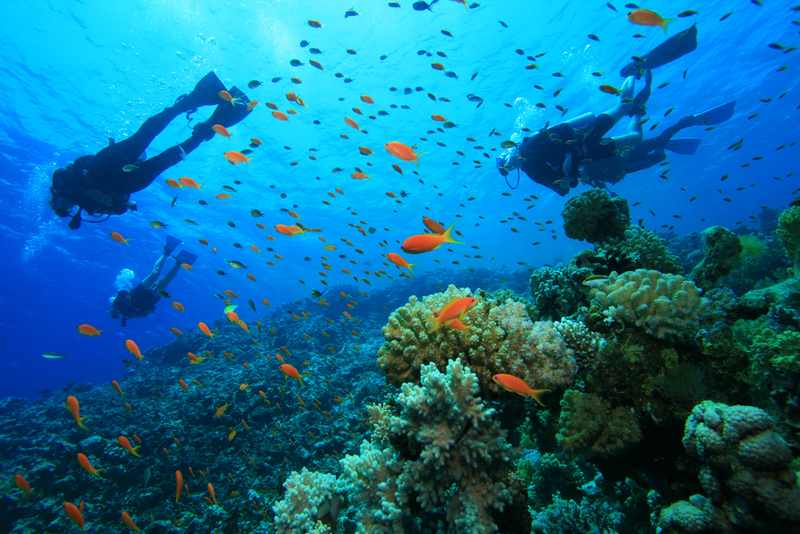 Ecstasea has also formed relationships with various lodges and divecentres around the country, as well as Mozambique. We offer travel assistance where needed and can arrange anything from camping to luxury accommodation, as well as any overseas destinations you might be interested in. So before you spend hours searching the net, give us a call to plan that special holiday.